Patterns: dot/wave point. If the mosaic: pure silver precious Rhinestones. Size: The jewel box, a silver cloth to wipe.. 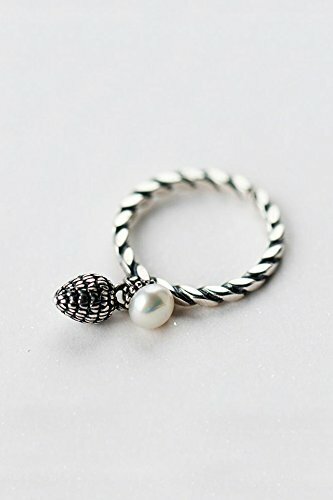 Very nice ring, twist the flower design, retro style, the ball loose fruit design, since the presence of the defense is recommended.. .